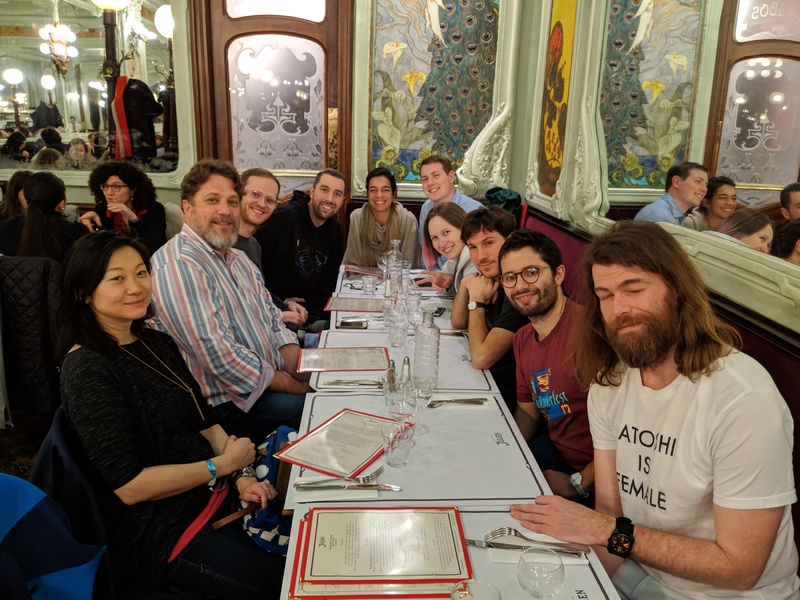 Who else will be at EthCC? When do you prefer to do it? EthMagicians is doing a Council of Paris on Monday, Mar. 4 and EthCC runs Mar. 5-7. I’m leaning towards the evening of March 4 or 5. You mean any time other than the evening of March 4 or 5? Okay. I’m both on the Council and ETHCC later, anything works for me I guess, no other plans for now. How about the evening of Weds, March 6? Can we lock this in? Who’s interested? Middle of the conference (3/6) sounds like good timing. I’m in! Okay, I created a page for it on Kickback. Please sign up here! See you on Weds eve. We’ll keep it small and casual. Event no shows? No problem. 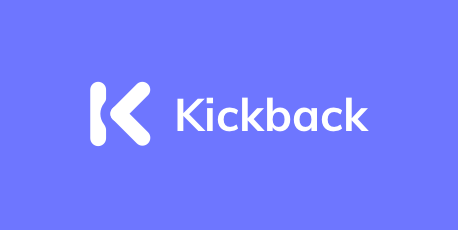 Kickback reduces no shows by asking registrants to put some skin in the game. Thanks for a great dinner everyone!